Definitely a tween book. Not YA. 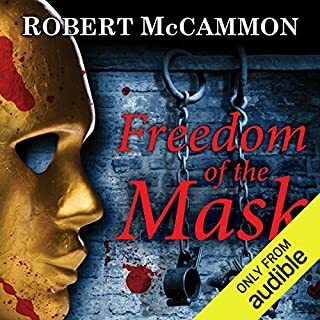 This is book 6 of the series and McCammon has done a great job in the first five books of developing protagonist Corbett from a plucky but inexperienced boy to a young man who SHOULD now be taking the lead in his own adventures and applying his training and accumulated skills to the challenges before him. Instead, Corbett - and just as frustratingly companions Greathouse and Griggsby - are almost completely passive victims to their own series of unfortunate events... Worse, each of the few times they try to take an affirmative action they are quickly slapped back into place by a narrative that sweeps them along like driftwood on a river. They are so lacking in initiative that the reader is forced to question the logic of their behavior - frequently it seems the lack of willingness to act is inexplicable. It becomes harder and harder to look at them - Corbett particularly - as driving forces; rather they become impotent and unsympathetic victims. One starts to look to the villains and henchmen for relief from this limp and dead-fish characterization... 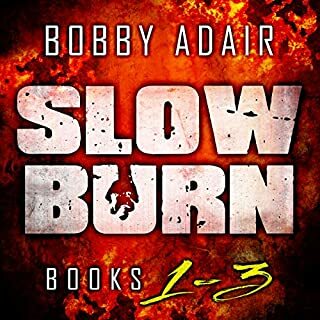 It is more frustrating as it is not in character at all with what readers expect from Corbett as he has grown in the last 5 books... By the end, as another reviewer wrote, you find yourself just waiting for things to wind up and hoping the next installment will be a return to form. I've very much enjoyed the previous books and will probably still follow the series, but this one was a frustrating slog... Corbett should be rising in competence and ability, showing how his wit and perseverance allow him to beat the odds, not stumbling along with an occasional, somewhat pathetic, whine of protest. Corbett's appeal was dealt a serious blow in this adventure. Great book! Whether or not you are familiar with Shakespeare or King Lear, this is a wonderful AB. 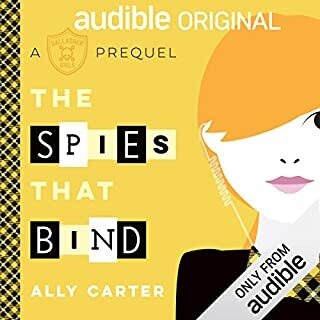 Incredible job author and narrator! 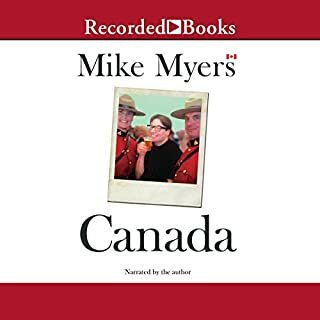 Mike Myers does a great job of narrating this book which is an interesting amalgam of Canadian History, autobiography, and political philosophy with a mild dose of behind the scenes SNL/Comedy history also. 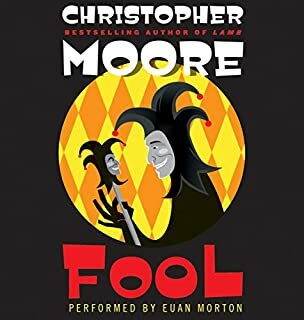 What you should be aware of is that, while often funny, it is not a comedic book... It really is what it says it is - An exploration of what Canada has meant to Mike Myers through his personal life and professional career. 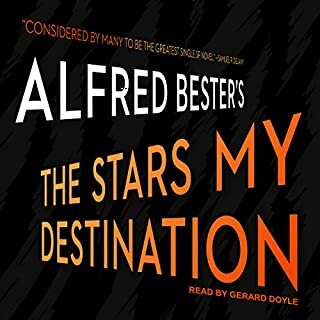 Myers makes it accessible, interesting and thought provoking - he educates on Canadian history and it's place in the world, both looking out and looking in from the outside, using his own life as context. Myers doesn't claim this to be a scholarly work, but it is interesting, educational, and amusing, while still giving the impression of being an intensely personal work. Really good book - thanks, Mike! What would have made Living with a SEAL better? It was hard to see past the author's performance... the first few times he pronounced "Couldn't" as "Coont" were grating... his style just got more difficult after that. Has Living with a SEAL turned you off from other books in this genre? Self-aggrandizement. 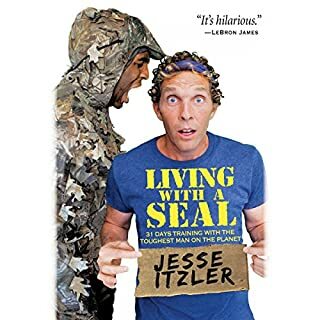 I've never heard of Jesse Itzler before, so maybe I am missing the context to see his appeal. I do know that he has a private jet company because he went out of his way to tell me repeatedly. I didn't get through the whole thing. It may have gotten substantially better and I am missing out, but there are a lot of other options that I would rather explore than invest more time here. Electronic arts published a video game called dungeon keeper in 1997. In the game you took the role of a dungeon Lord who designed and built a dungeon that would gain power as it defeated intruding adventures. Like most video games it came along with a tutorial mission. The tutor took the form of a wisp. This book is quite literally a novelization of the tutorial section of the video game. 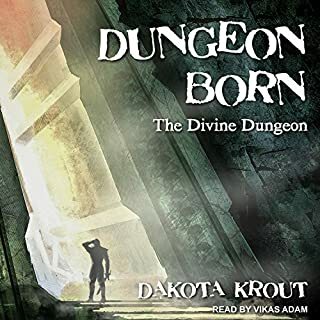 The first hour to two hours of this novel is literally a description of the dungeon character learning to gain power by eating moss and mushrooms. It is incredibly dull. The reader, while competent, affects a Child like voice for the main character in a high-pitched falsetto for the tutor which, while appropriate, are difficult to listen to for an extended period. I was quite surprised by all of the glowing reviews. As a result of them I did stick with the story, trying to see what they all enjoyed so much. There is a certain charm to it if you want to listen to a video game being narrated. I recognize this review is in the minority. Nonetheless I am simply befuddled by the uniformity of other positive reviews. Maybe I am just a curmudgeon. After all, I don’t understand watching people play video games on YouTube either. There are some very good ideas here, and some very good writing. Normally, that combination would result in a very good book. Here, unfortunately, the whole thing goes off the rails early on. The first 25% is the book introduces our main protagonists, Saffa, Ben, and Harry, who are plucked out of history at the time of their deaths to form the core of an ad hoc group of time travellers who must put the time-line right and save the world. Saffa, a tough, smart, protective services officer, inexplicably defies her characterization by passively allowing herself to be repeatedly sexually assaulted on the job by her groping subject - an off-note that her narrative never recovers from. 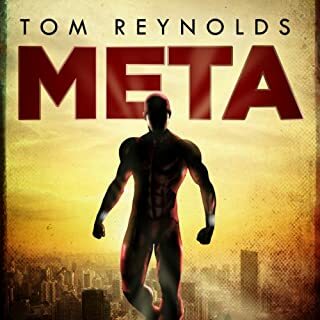 The bigger problem comes when Ben, shocked by his sudden change in circumstance, spends the next 60% of the book suffering from clinical depression - again, it is jarringly at odds with the rest of his characterization and later glibly written off as a form of psychological time-travel sickness. This is made worse as the reader must suffer through the majority of the narrative along with Ben, living his depression through painstakingly detailed and highly repetitive descriptions of his mental state wherein almost nothing else happens. As a result, the plot simply stagnates until the last 15% of the book, by which time I was more than ready for it to end. This is very unfortunate as there was -and still is - so much potential here... notwithstanding the potential though, given the slog of the middle of this story, I doubt I’ll return to see what happens next. 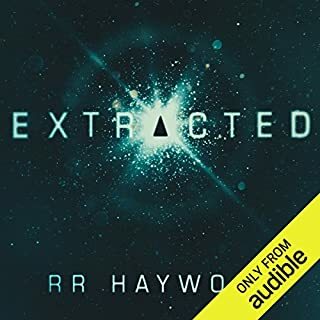 Occasionally, you can tell that the author is not (yet) a veteran, but he is very good and the story is fun, fast moving, and populated with great (although intentionally derivative) characters. I hope he follows up with some more, longer, installments - I would read them. Great fun! Reader is tooo intense. Hard to listen to. Reader reads every line as if it is the end of the world. Reader is not great. Every word is overwrought. E.g "I had a bacon SANDWICH!!! It was a little DRY!!!" Couldn't take it.